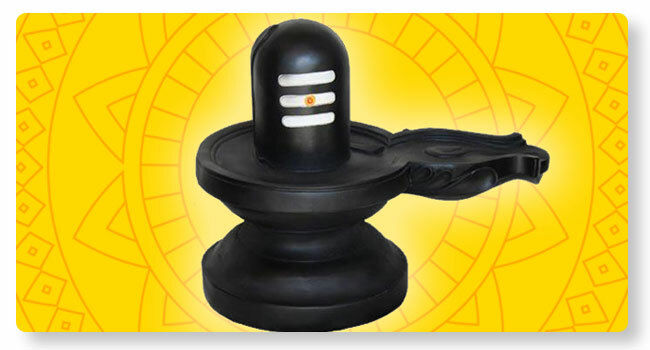 Lord Rudra is known as Abhishekapriya as he loves Abhisheka or anointment with holy water. In this seva, sacred Kalashas are filled with water and the presence of Varuna and holy rivers namely Ganga, Yamuna, Godavari, Saraswati, Narmada, Sindhu and Kaveri are invoked into the water. With that water alone the Lord will be anointed by chanting the hymns, especially the Rudra Chamaka.